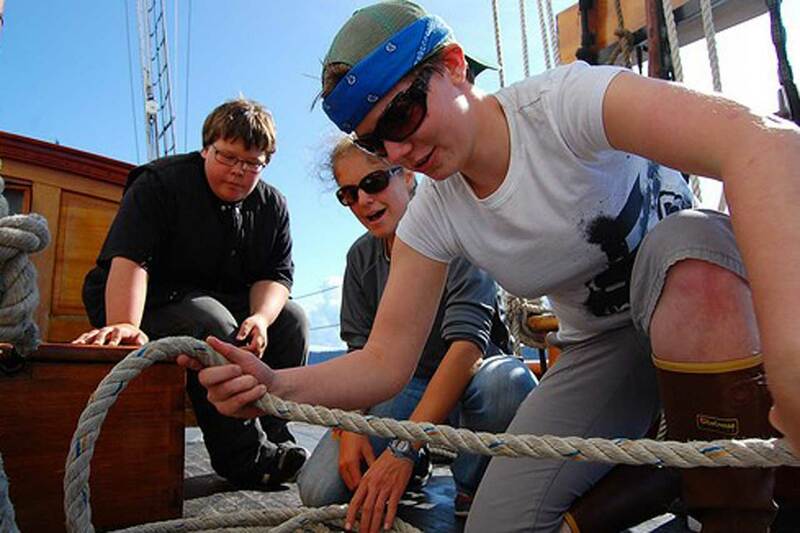 Teens between 15-17 who have sailed previously on Adventuress can apply to the Apprenticeship program for a more in-depth experience aboard. 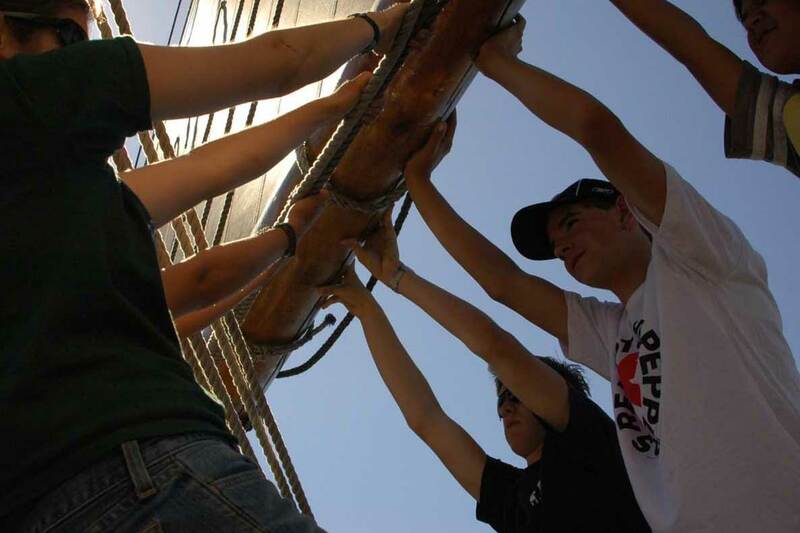 A limited number of full and partial scholarships are available for our teen overnight programs. 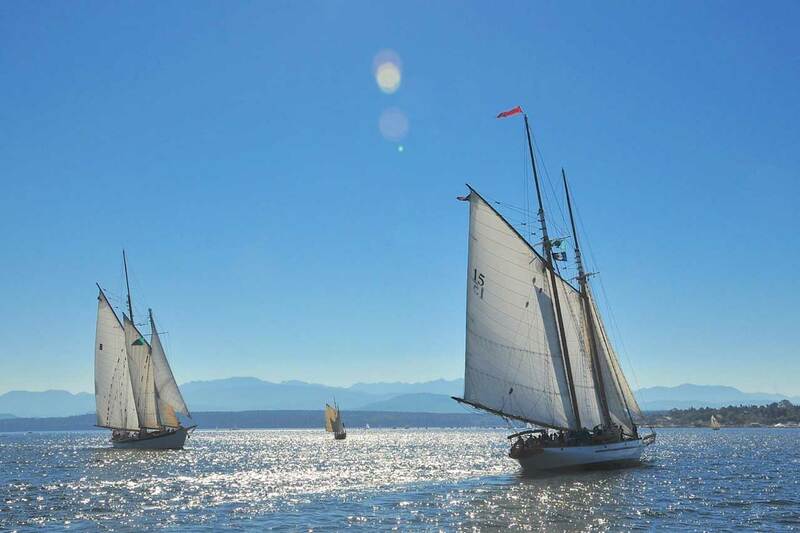 Sail with us at maritime festivals throughout the Salish Sea. 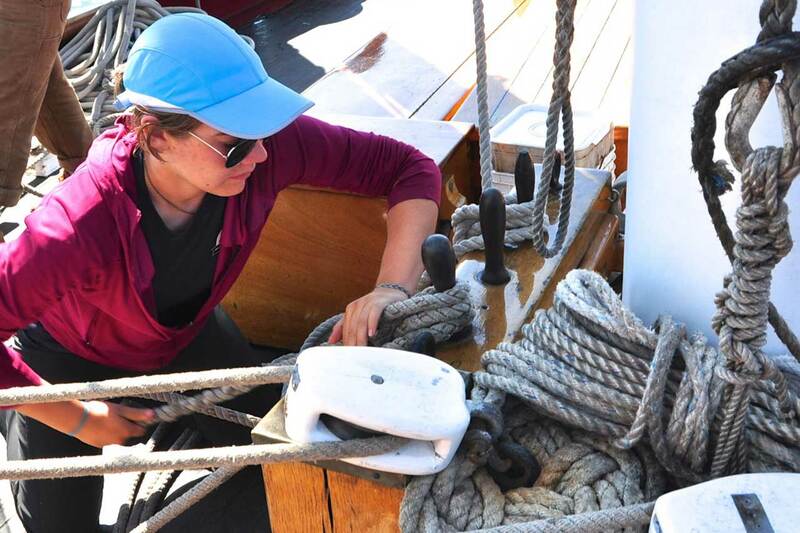 Become a Corporate Member and bring your customers, employees, and employee families aboard for a special 3-hour Day Sail. 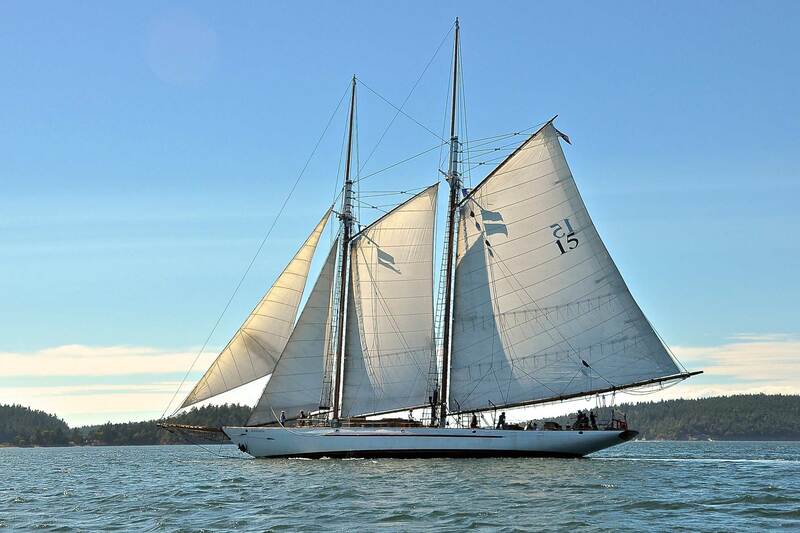 Sail aboard Adventuress at the subsidized school and youth group rate.